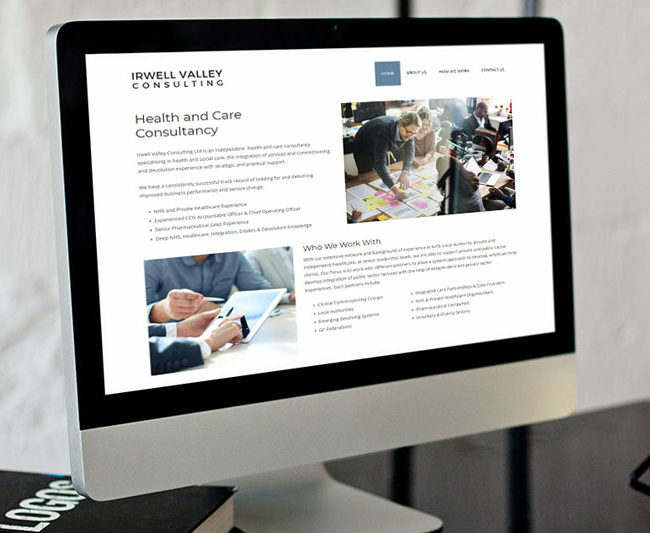 Looking for web design Rossendale? 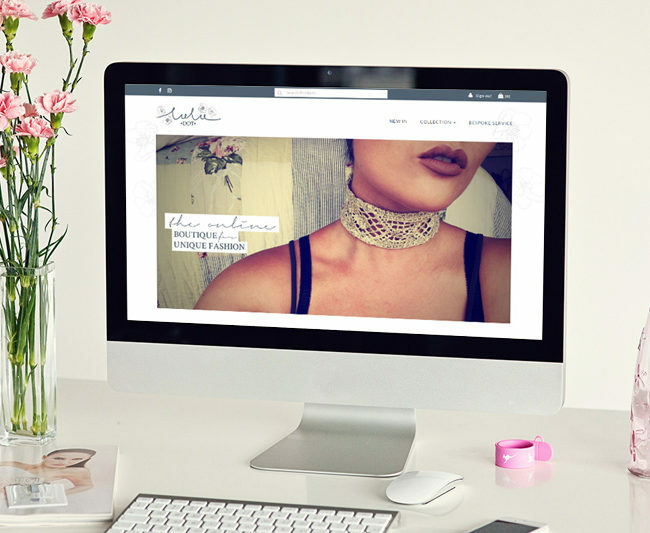 Web Monkey Designs is a Rossendale web design business, specialising in web development and affordable web design services. 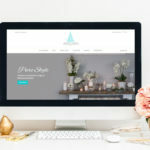 We provide a range of web design services from single page websites to e-commerce sites, and have impressive search engine rankings for clients in Rossendale and other areas of Lancashire. 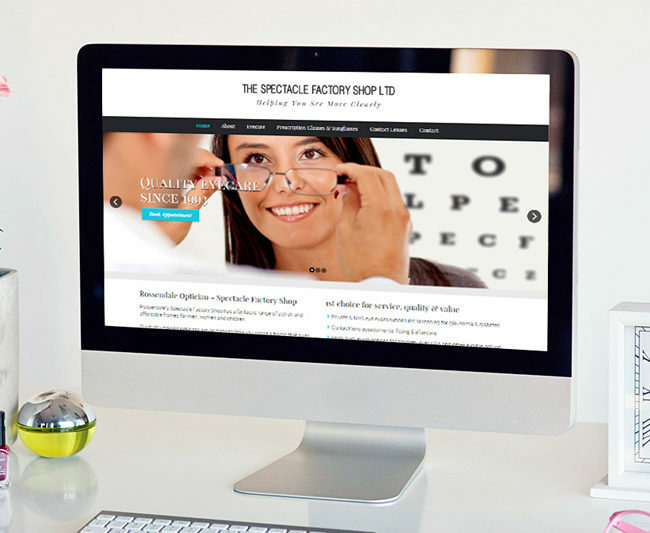 With over ten years designing websites, we know our stuff - whether you need simple pages or an online store. 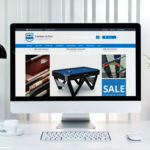 Best of all, our websites are optimised for smart phones and tablets and search engine friendly! Website need fixing or badly out of date? We can help with occasional updates or regular maintenance. We can also make your existing website mobile friendly.